Lectures followed by Q&A sessions. Dr. Josiah Ambrose MD, Director, Epilepsy Center, Kaiser Permanente, Redwood City, CA. 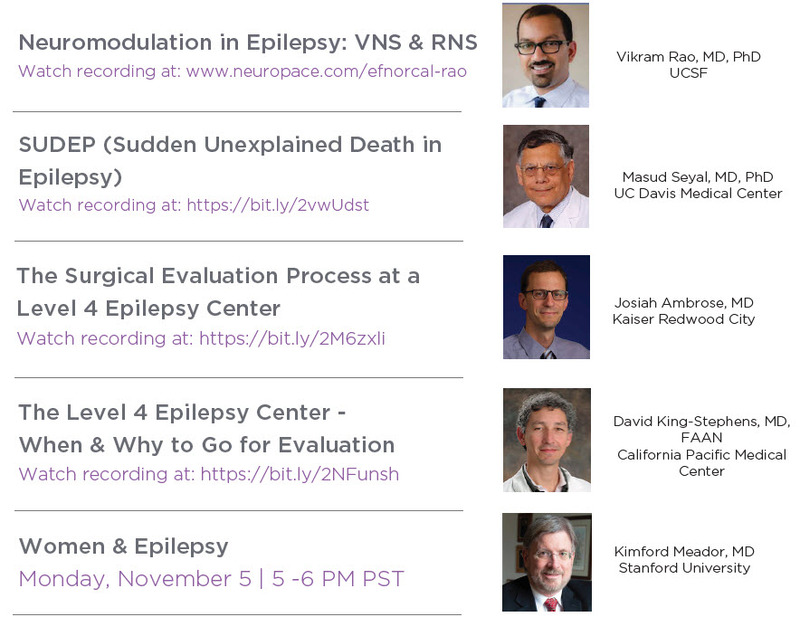 Dr. Vikram Rao, epilepsy specialist at UCSF, discusses neuromodulation as a treatment option for drug-resistant epilepsy.